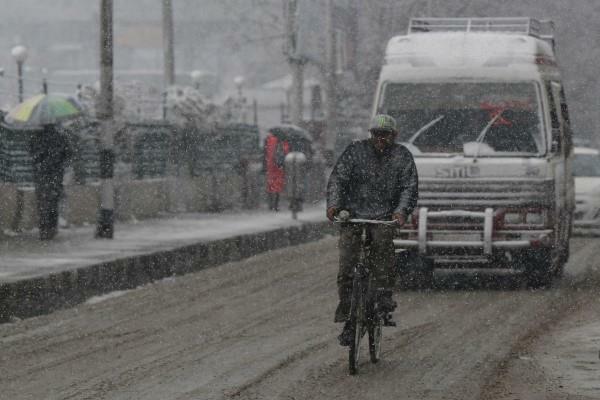 (MENAFN - Kashmir Observer) SRINAGAR — Minimum temperatures improved in Jammu and Kashmir on Monday as the weather office forecast another spell of rain and snow between Wednesday and Friday. 'The minimum temperatures rose due to a nightlong partial cloud cover. We are expecting another spell of rain and snow between February 13 and 15, but its intensity may be less than the previous one,' a Met official said.